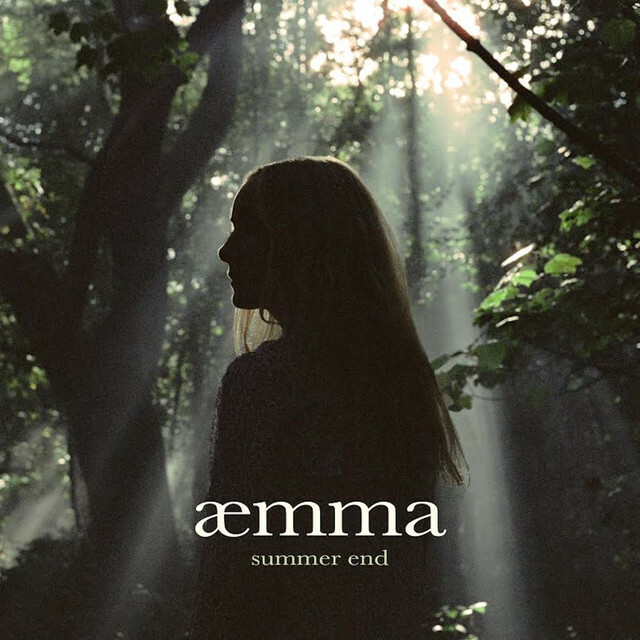 Following the release of her out of this world debut House Of Hym, singer-songwriter and multi-instrumentalist, aemma, returns with Summer End, her second single out now on LGM Records. I adore her vocals and here they sound incredibly enchanting and just won me over after the very first seconds. Summer End is a magical and haunting piece of cinematic pop music which reminds me a few Tim Burton's movies. The string section is impeccable and highlights the magical mood of her vocals. Providing the song with a dreamy, ethereal vibe are also those stunning delicate piano keys. Stream this gem below! Though now London based, æmma was born and raised on the wilderness of Dartmoor. She cites a particular interest in the late English choral composer John Tavener, though she also takes influence from composer Ennio Morricone and 60’s and 70’s European film music generally, as well as classical composers Sibelius, Debussy and Bach whose music she regularly performed growing up.